Floral prints have a very interesting history to it. 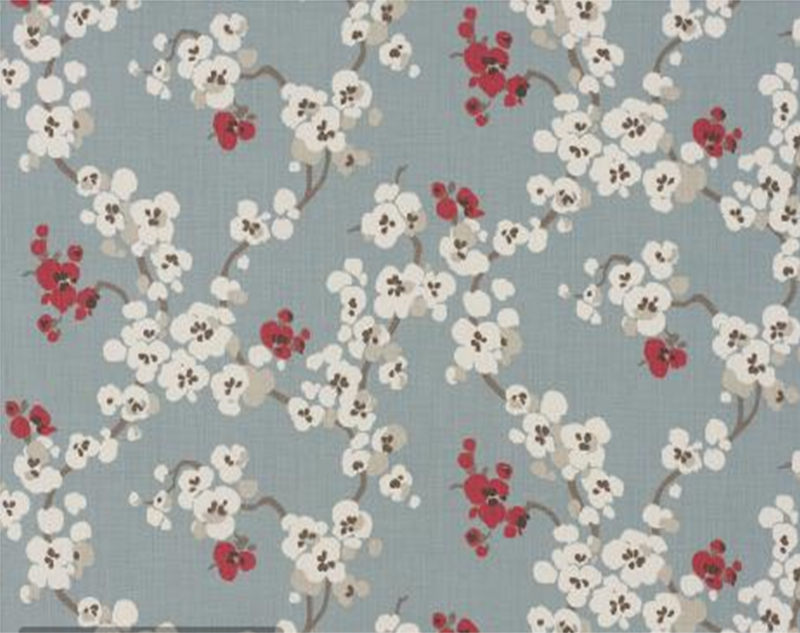 Floral Prints traces it origin to Central East Asian countries. It traveled across the globe especially to the Middle Eastern courtiers and Europe via travelers and invaders. Soon it curved out its own special niche and started gaining popularity. In Japan and Korea they were adopted on their traditional garment that is kimono. In the Victorian age floral prints were consider as a symbol of classiness and appealed to the aristocratic class of people. It suited their taste and choice the best. The nineteenth century was an era when these floral prints were globalised and took everything and everyone into a rage. From movies to real life, these prints were associated with style and fashion. All over the world, people soon appreciated and adopted these prints. Two centuries later these prints are back all in a new improvised, rein carted (the traditions have been revived and therefore the soul of these prints have been kept intact) and modified in a way the world has never seen before. The fashion designers are finding out innovative ways of using floral in their work. It appeals to the eyes and therefore has been a hot favorite. 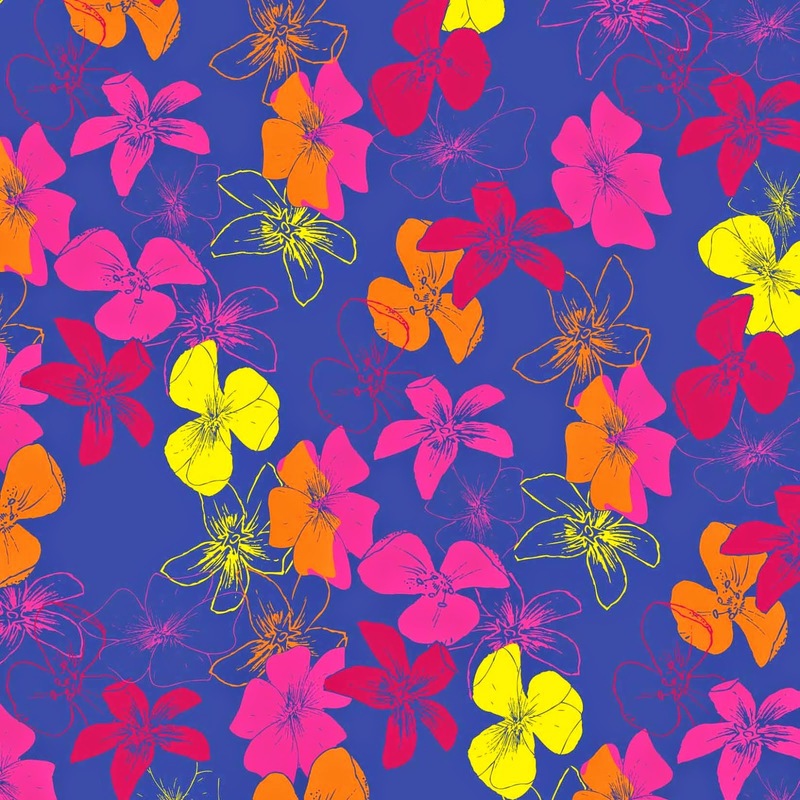 Earlier floral used to be associated with beaches and festivals only. Today it has been incorporated in all forms shapes and sizes from formals to casuals to party wear. According to most fashion designers floral have a very bright future in the fashion world? In fact experts say the floral never went out of fashion, though now they are even more popular and comes with an extremely cool and ultra classy style statement. Go grab a floral print garment and style it up your way if you are looking for an ultra glam look. The buyers are glad that floral are trending the fashion world. The floralprints fit into each and every style and occasion. So be it some classy formal shirt for a corporate meeting or a dress for an evening party, these prints elegantly merge into each aspect of life. Go floral. Go super cool.